The tour lasts approximately 1 hour and 45 minutes. Coolers, ice, and cups are provided. 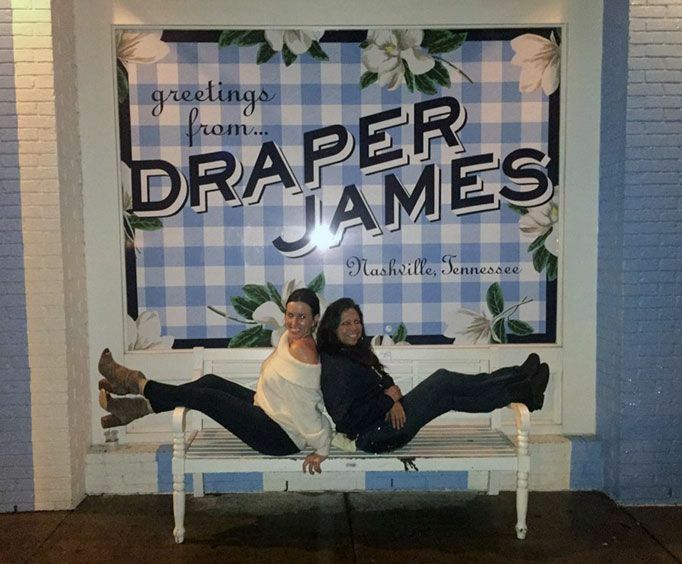 For those who are wanting to experience the best of Music City in a unique way, embark upon the Viva Nash Vegas BYOB Jeep Tour. This top-down tour allows three guests to truly see the greatest parts of Nashville while having a blast along the way. A top-down tour provides a fun opportunity to those who embark upon it. Feel the wind rush in your hair while you drink to your heart's content in BYOB fashion. 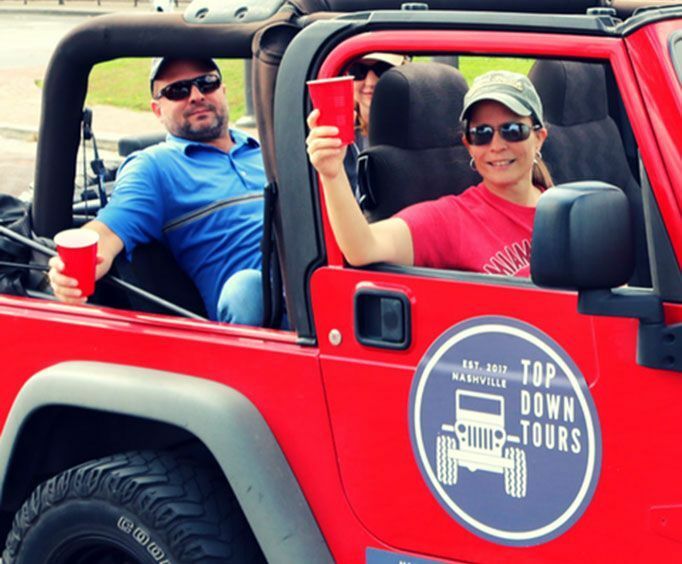 This Jeep tour gives guests awesome looks at famous Nashville landmarks while singing along with awesome tunes and having a roadtrip-style experience. During the trip, guests will be able to participate in fun drinking games and also learn a ton about the city through interesting trivia. Plus, the photography is free and will be emailed to you after your excursion. 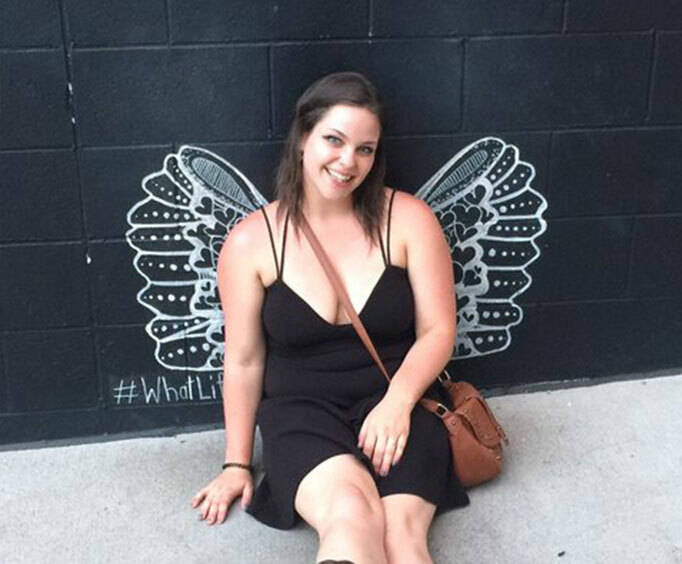 After meeting the tour at Cummins Station downtown, guests will be taken to see some of the hottest Nashville spots, including Broadway, Music Row, the Gulch, and 12South. Guests will also be able to stop at 2 - 3 partnered bars. The bars include Embers Ski Lodge, Hops and Crafts, and the Pour House. For the BYOB aspect, coolers, ice, and cups are provided. This adventure is sure to be a fantastic addition to your Nashville vacation, so make sure to experience Music City like never before! This is a jeep tour. Approximately how long does the Viva Nash Vegas BYOB Jeep Tour last?